Neochori is a small village stretching on the slope above Lake Plastira. Many believe it offers the best view of the lake. 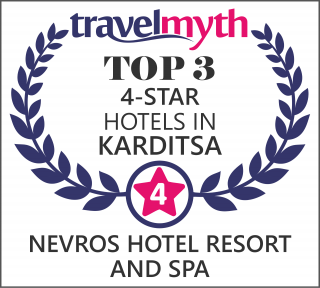 For this reason we chose to build our hotel Nevros Hotel, which creates enchanting and distinct images in the visitor, built with wood and stone, preserving the principles of traditional local architecture. 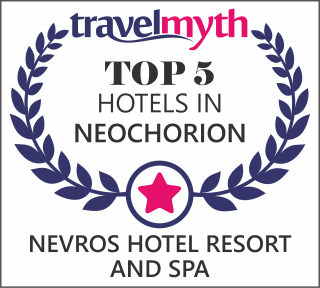 Nevros Hotel Resort & Spa gives you the opportunity to experience an unforgettable experience. The rooms are famous for the warmth and relaxation that the guest seeks. See the offers below.